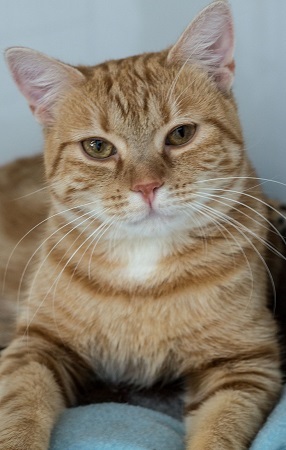 Alexander is a 2 year old charmer that has plenty of love to share! He is confident and relaxed. He does well with other animals. He is fixed, vaccinated and microchipped. His adoption fee is $100. Stop by the Pixie Project to meet him!